Home>Sports> Robert Kraft's Lawyers Call Prostitution Sting "NSA-Style Surveillance"
New England Patriots owner Robert Kraft has been dominating the news cycle over the last two months thanks to his alleged involvement in a prostitution ring at the Orchids of Asia Day Spa in Jupiter, Florida. Since the news broke, Kraft has been charged with two misdemeanor counts of soliciting prostitution, although he's pleaded not guilty on both charges. While Kraft has apologized for his alleged actions, he plans to fight his case as he believes the alleged footage of him in the spa was obtained illegally. According to The Palm Beach Post, a 92-page motion was filed on Tuesday by Kraft's lawyers, alleging that police staged a fake "suspicious package" threat so they could get everyone out of the spa and implant security cameras. "Law enforcement in this case had no authority whatsoever for something as drastic as 'sneak and peek' video surveillance, much less continuous, unbounded video surveillance of naked patrons in private licensed massage parlors." "The worst offenses that jump out from this record are not those committed by one or another masseuse or spa patron whose massage allegedly included consensual sexual acts. Far more worrisome than any alleged misdemeanor are the astonishing lengths to which law enforcement went in order to orchestrate a calculated, systemic campaign to blow past established constitutional limits." 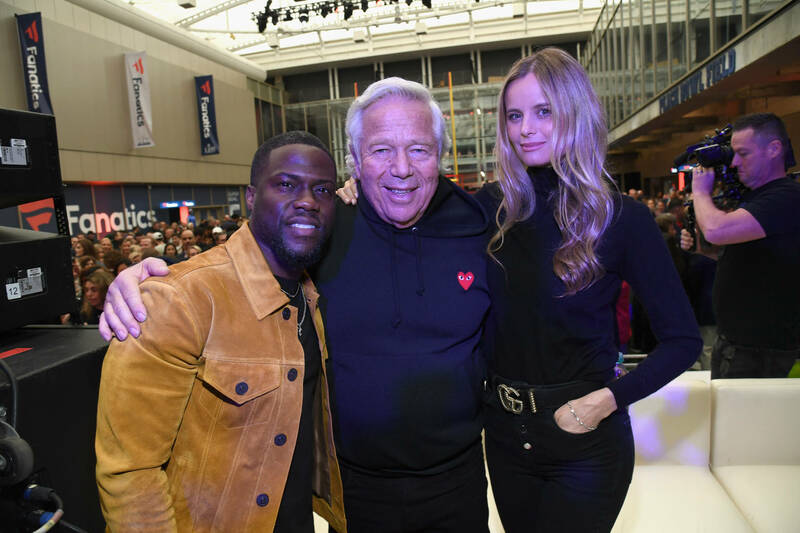 A few weeks ago, Kraft refused a plea deal that would have dropped his charges and would have forced him to complete 100 hours of community service. SPORTS Robert Kraft's Lawyers Call Prostitution Sting "NSA-Style Surveillance"